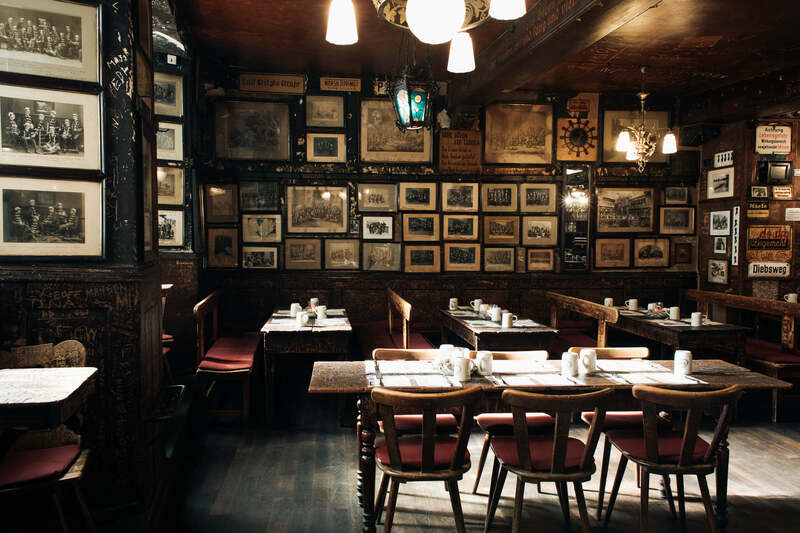 Quaint, Rustic and Unique. 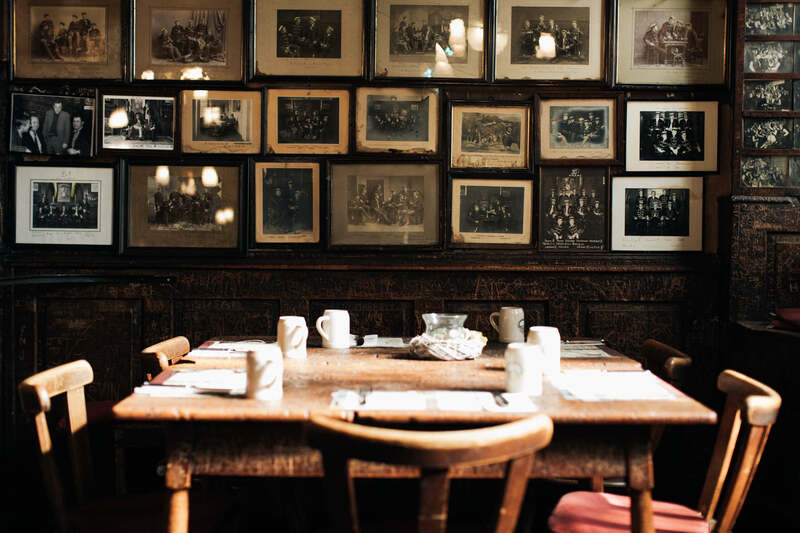 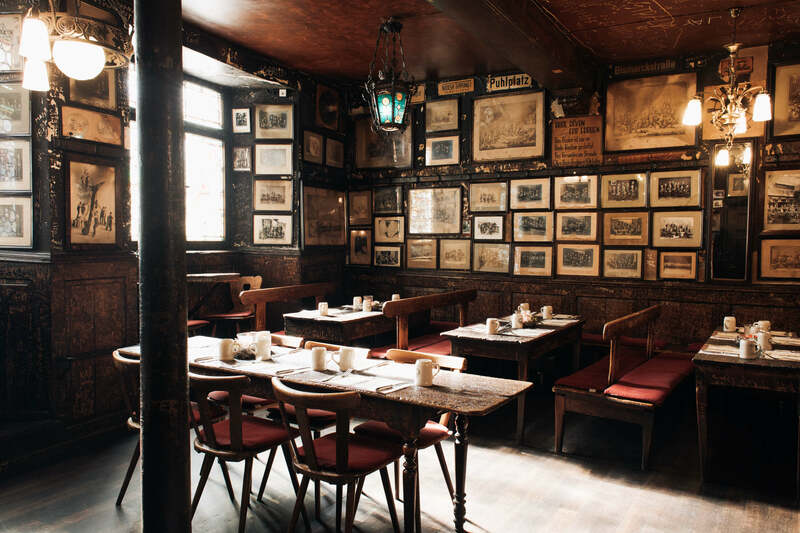 Your seat is placed by wooden tables featuring old carvings and midst epic photographs, drawings and enamel signs. 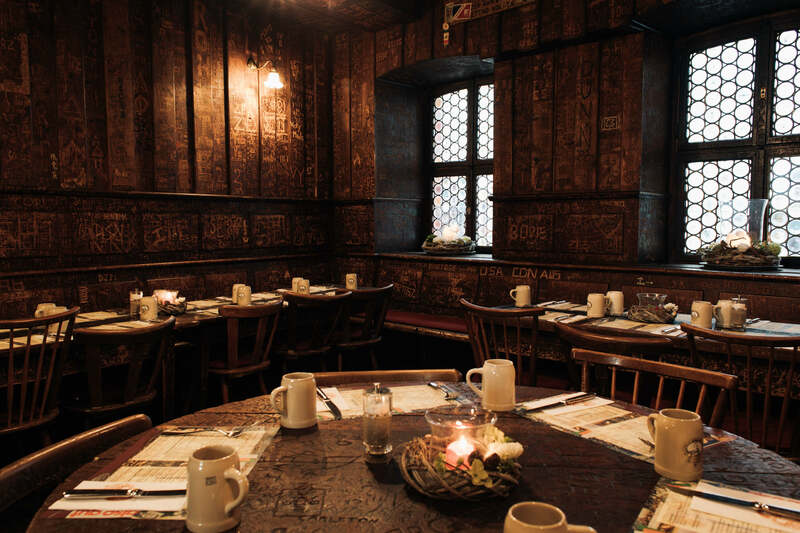 A tavern- visit just like time travelling- a once-in-a-lifetime experience.